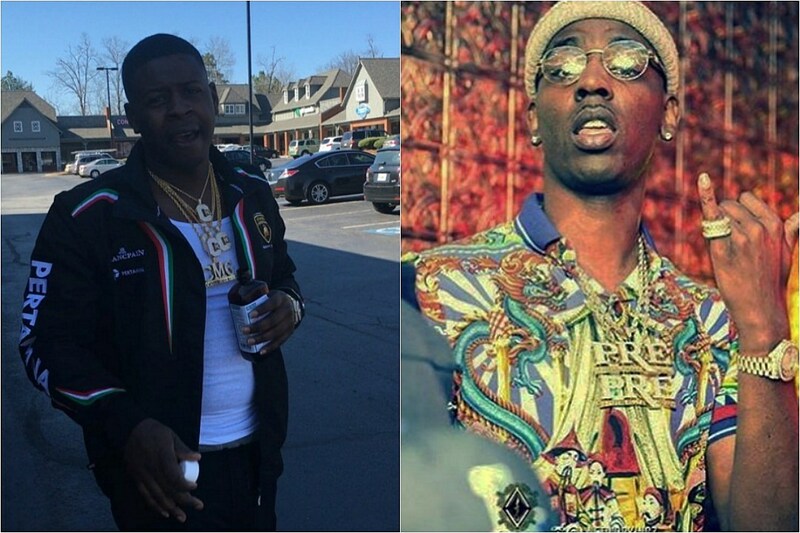 Looks like Yo Gotti's artist is helping to continue the Memphis rapper's beef with Young Dolph. 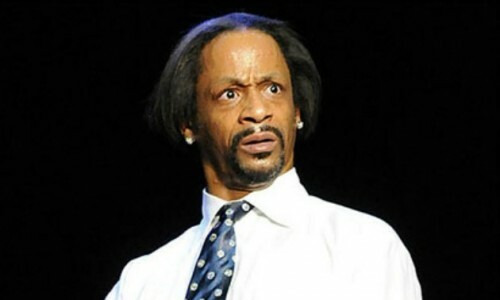 Love and Hip Hop: Atlanta stars Stevie J and Mimi Faust are reportedly lucky to be alive today, following a massive shooting in downtown Charlotte. 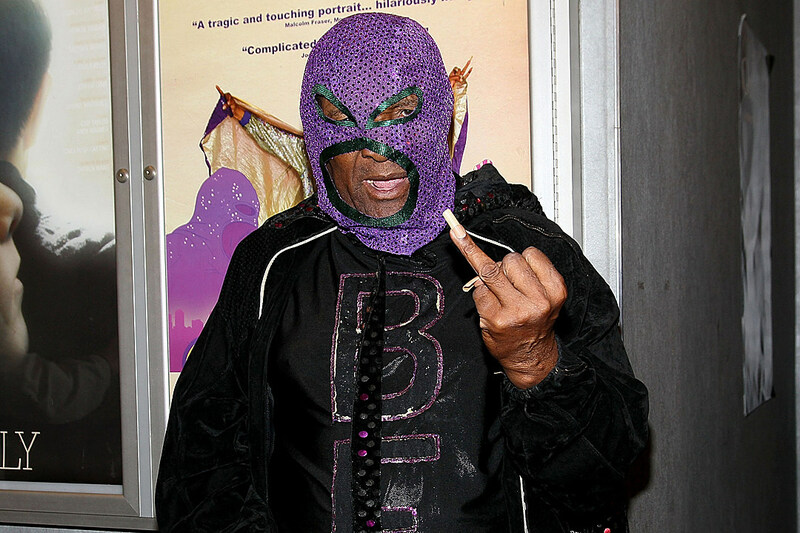 The hip-hop community is mourning the loss of rapper Blowfly today (Jan. 17). The artist, born Clarence Reid, passed away at 76 after a battle with terminal liver cancer. 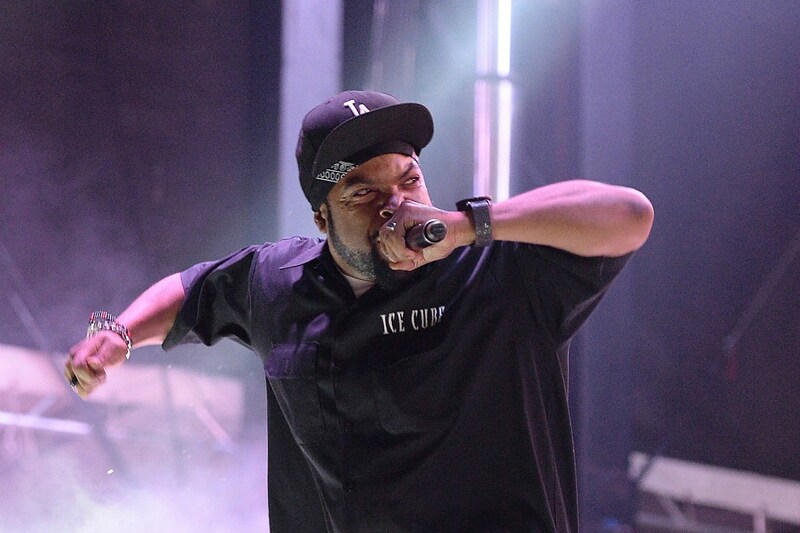 On the heels of the hit film 'Straight Outta Compton,' Ice Cube plans to reunite N.W.A at this year's Coachella Festival. 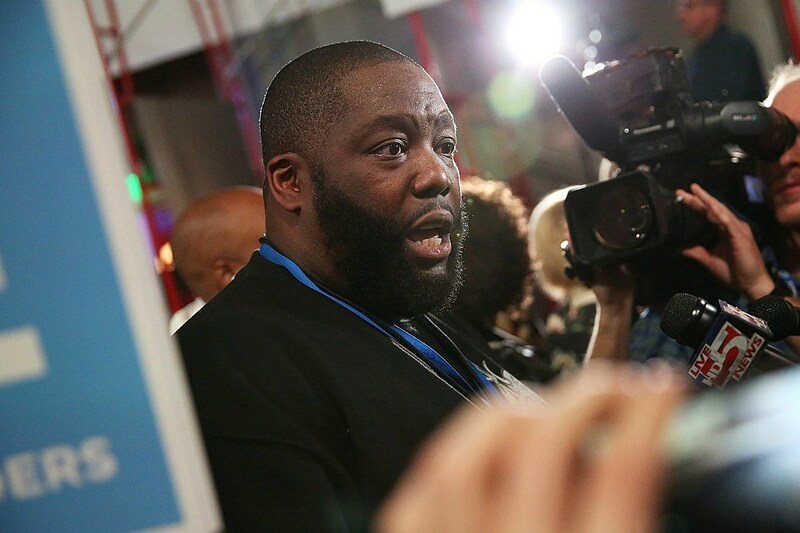 Killer Mike was a guest panelist along with Bernie Sanders, Dr. Cornell West and Nina Turner, speaking on the topic of the legacy of Dr. Martin Luther King Jr.